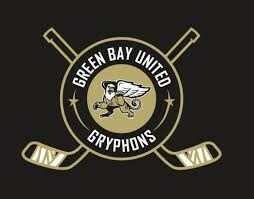 NEWLHS is now part of the Green Bay United Gryphons boys hockey cooperative program that includes the four Green Bay public high schools and Denmark High School. The Gryphons competes against several regional schools throughout the winter season and is then eligible to participate in the WIAA Boys Hockey playoff system at the end of the season. We look forward to participating in this program as it adds a dynamic new element to Blazer athletics and another way for area students to get to connected to Lutheran High. 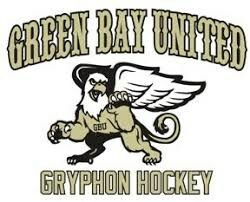 For more information on the GB United Gryphons, please click the link below to take you to the website.